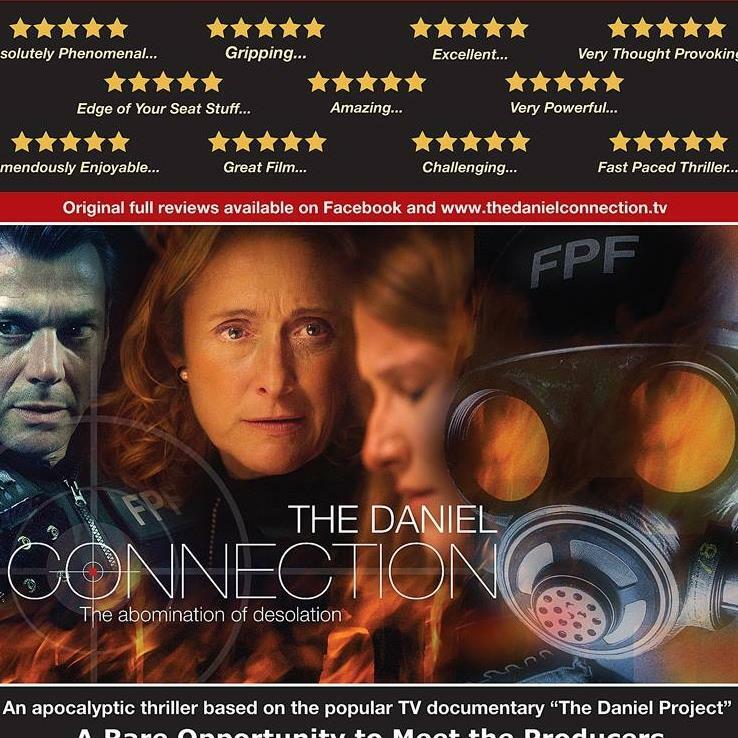 There is now a special edition DVD available of THE DANIEL CONNECTION feature film based on ‘The Daniel Project’ TV documentary about Bible prophecy and current world events. This film received consistent 5* reviews at its cinema premiere. You can watch some of these and also order the DVD from the website where you can also watch the latest trailer! The DVD is available in PAL & NTSC standard definition formats. / High Definition Blu-Ray format is not available yet. / We are not allowed to provide a digital download at the moment. Details are on the website however we regret that at this time we are unable to supply South Africa but hope to resolve this very soon. The latest production from the same company is a 12 part multimedia series that covers Genesis to Revelation. Jam packed with film, award winning CGI, illustrations and world class interviews with academics and scientists. Designed specifically to help you study and understand the whole council of God’s Word, it comes with a free fully interactive study guide connected to over 400 short films on a host of Biblical topics. ::NEW!!! Next Israel and the UN. Again.